Long before anybody was talking about “networking” Mattie Sengstacke was doing it. No one in Memphis during the past three decades has been more effective in bringing people of different races, classes, religions and interests together to work for good causes. She soon became a fixture in the struggle for local civic progress — a catalyst who could make things happen. In the 1960s Mattie spearheaded establishment of the Red Balloon Players, an integrated traveling theater group for children. She started a summer “dew-in” for underprivileged girls. 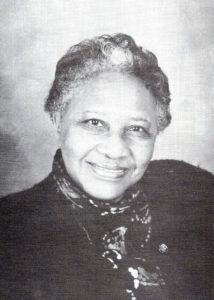 She served on the Front Street Theatre board, and was chairperson of Friends of Channel 10. In 1968 she supported the striking sanitation workers by holding “house-rent parties” and signing up marchers for demonstrations. In the 1970s, as a charter member and president of Memphis Council for International Visitors, Mattie scheduled activities for foreign visitors to the city. She also founded an emergency fund to help stranded student refugees. 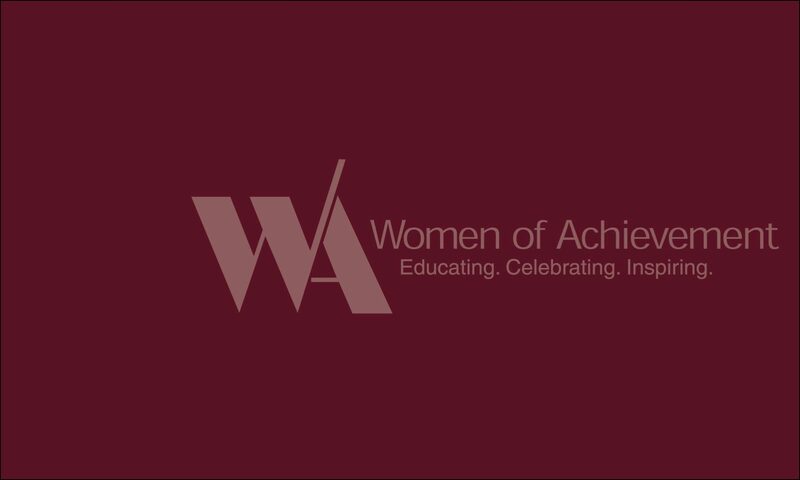 She was a charter member of MIFA and organized the W.C. Handy Centennial Celebration in 1973. She worked for equal rights for women as a founding member of the Volunteer Women’s Roundtable, and she joined in the efforts of women seeking (to no avail) to start a women’s channel on Memphis cable TV. In the 1980s Mattie helped organize United Music Heritage to honor unrecognized pioneers of Memphis music. She was program coordinator for the monthly ecumenical breakfasts of Congregations United, a project of the National Council of Christians and Jews. She also worked with Family Service, Girl Scouts, the Heart Fund, U.S.O., Girls Club, Habitat for Humanity and United Way. In 1994 Mattie single-handedly organized a recognition ceremony at the National Civil Rights Museum to pay tribute to “Women Who Made A Difference in the ‘60s in Memphis.” Sure, Mattie Sengstacke is a woman who has made a difference in Memphis. As moving spirit, guardian angel, guiding genius or president facilitator for a succession of worthy projects through the years, she is a model of steadfastness.